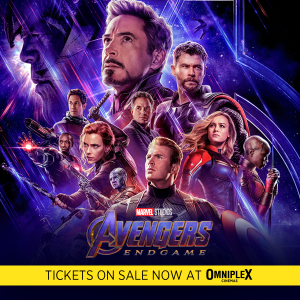 Home > News & Events > Avengers: End Game – Tickets Going on Sale! Avengers: End Game – Tickets Going on Sale! 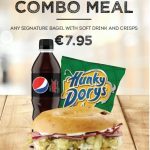 Omniplex Cinemas are delighted to announce that tickets for Avengers: Endgame are on sale now , the most eagerly awaited box office opening this year! 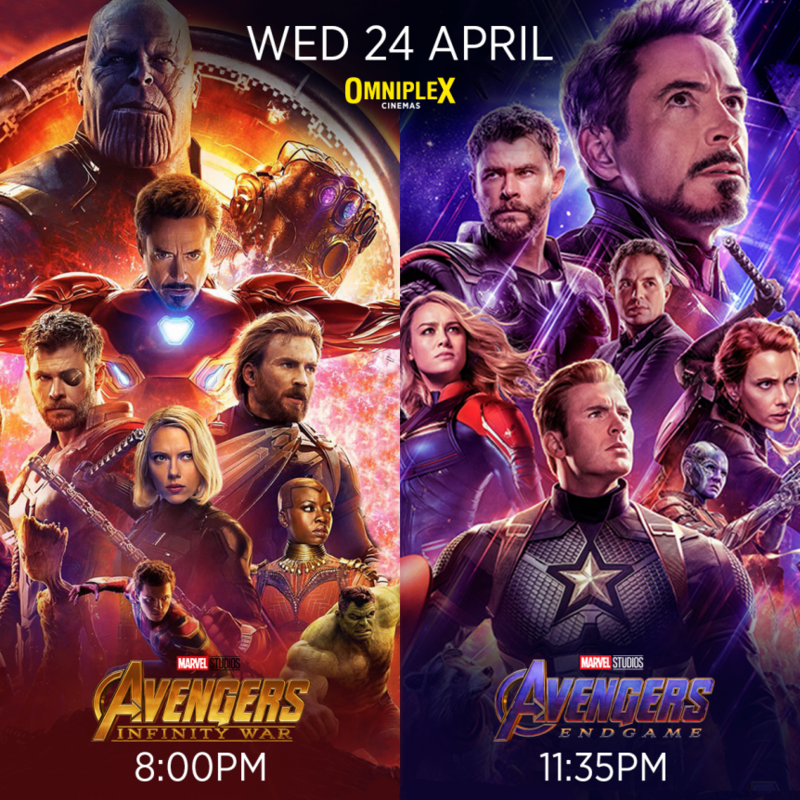 Due to customer demand, they will be showing Avengers: Infinity Wars at 8pm on Wednesday 24th of April ahead of a midnight screening of Avengers: Endgame nationwide. The Suit Event is taking place at Best Menswear | Fashion Slot with Today Show on April 3rd.